Instagram, a popular photo sharing social network, has recently worked to add some new functionality to its app. 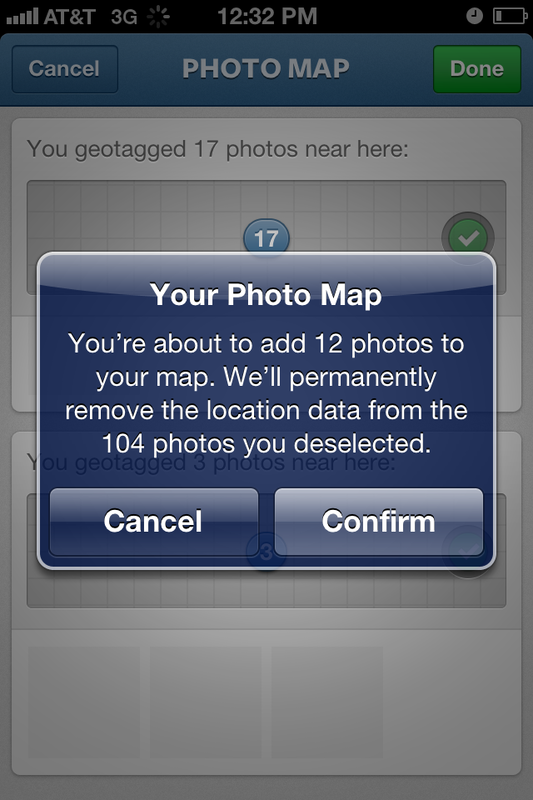 This includes a new feature called the Photo Map. Instagram’s photo map allows you to look at a visual representation of all the places where you’ve taken Instagram photos. 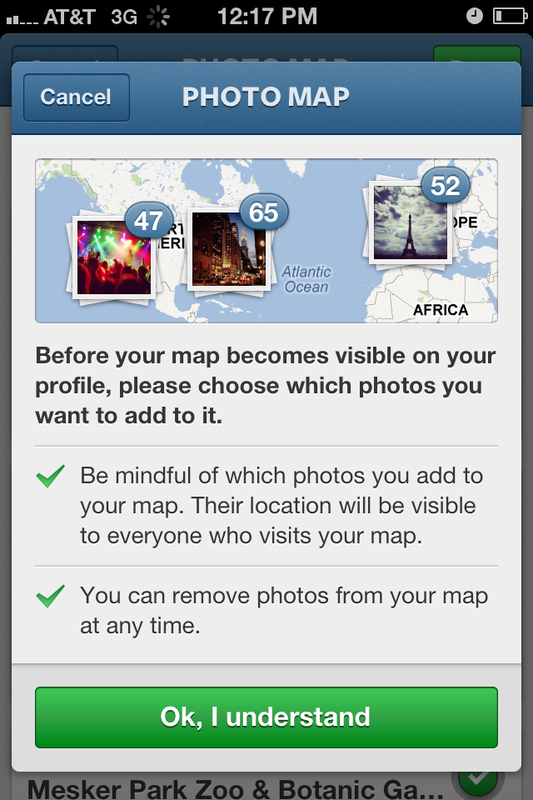 If you are already an Instagram user, you don’t need to worry that all your photos will be mapped automatically. When you first use Instagram with the new photo map feature, you’ll be able to review the photos you’ve taken and determine whether you want them added to your photo map or not. This allows you to review where you took the photos and if you want that information to be public. After you’ve made your initial choices, you get to choose for every new photo you take whether or not you want to add it to your photo map. That means locations you’d prefer not to make public, like your home, can continue to remain private. 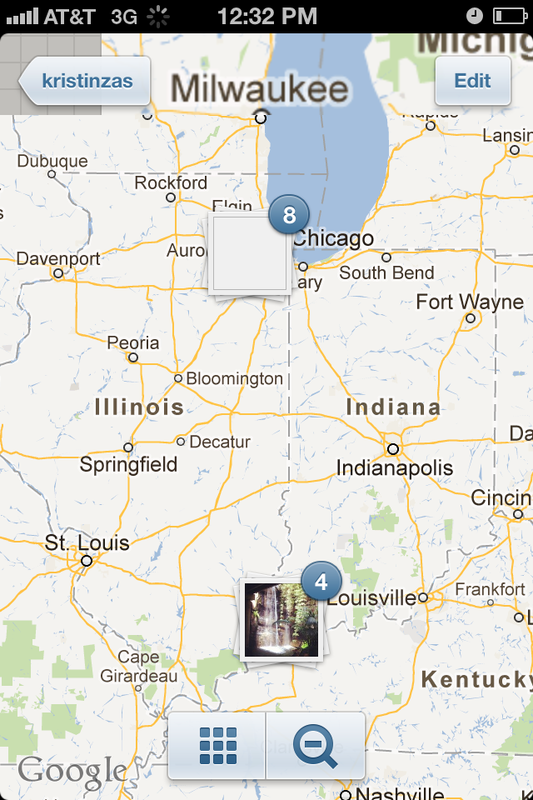 Instagram’s new photo map gives you one more way to visualize the trips you’ve taken and the memories you’ve made. It’s also a great way to see where your friends, family members, customers and brands spend most of their time. Have you started using the new Photo Map feature? If so, what do you think? I use it and really like it. But I turn it off when I’m at home. Don’t need creepy Instagram creepers knowing where I live. I’ve spotted this feature on Instagram a while back and I never liked it. Even if I turned it off while I’m at home, someone could still triangulate the general area that I live. After all, I don’t go to many places too far from home. I really don’t see the need to “geotag” every place we go to.